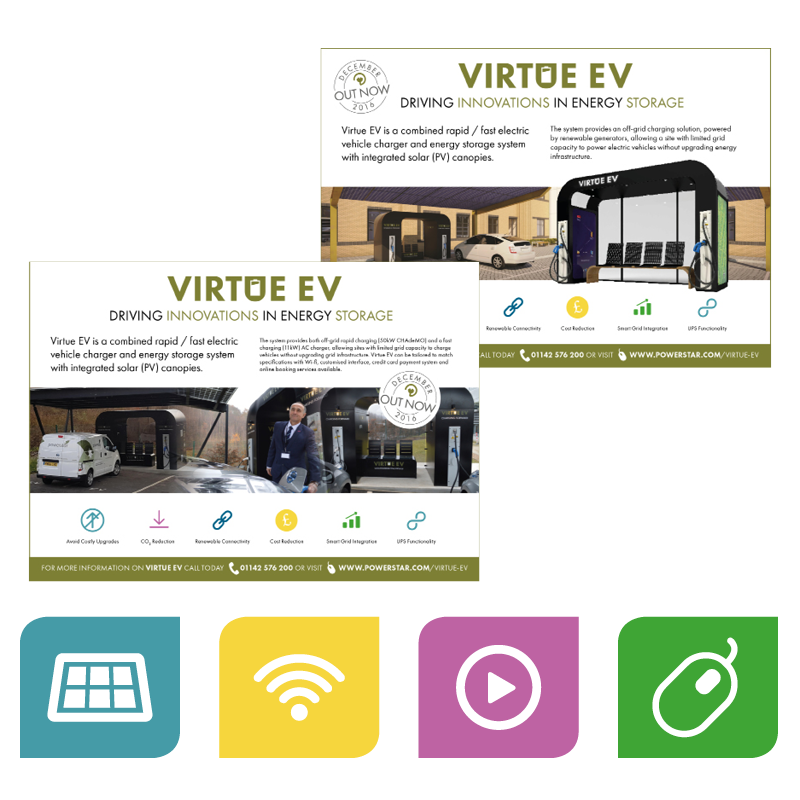 Powerstar, based in Sheffield, is a leading energy storage and voltage optimisation brand that recently launched VIRTUE EV, an innovative energy storage electric vehicle rapid charging technology. In order to promote the launch of the new solution, we recommended implementing a targeted media campaign in conjunction with the planned social media schedule. 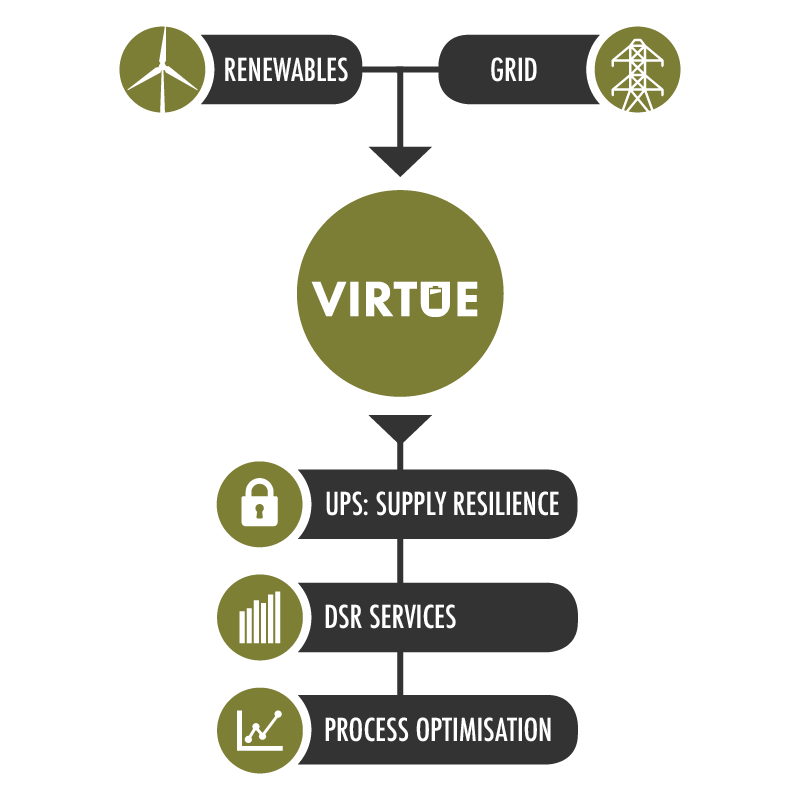 Shrewdd was instrumental in promoting our latest energy saving technology-led solution. The company provided proactive support beyond simply media relations both prior to and following our launch event, ensuring we had plenty of opportunities to discuss the solution in a variety of relevant industries. 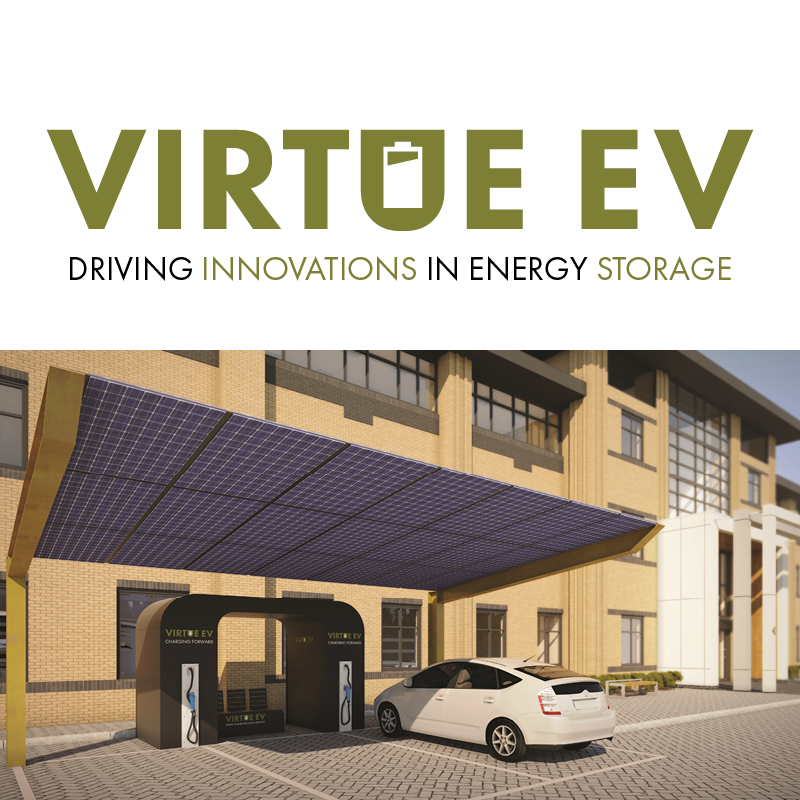 The VIRTUE EV energy storage solution and energy vehicle charging station is one of the world’s first integrated solutions to be launched. 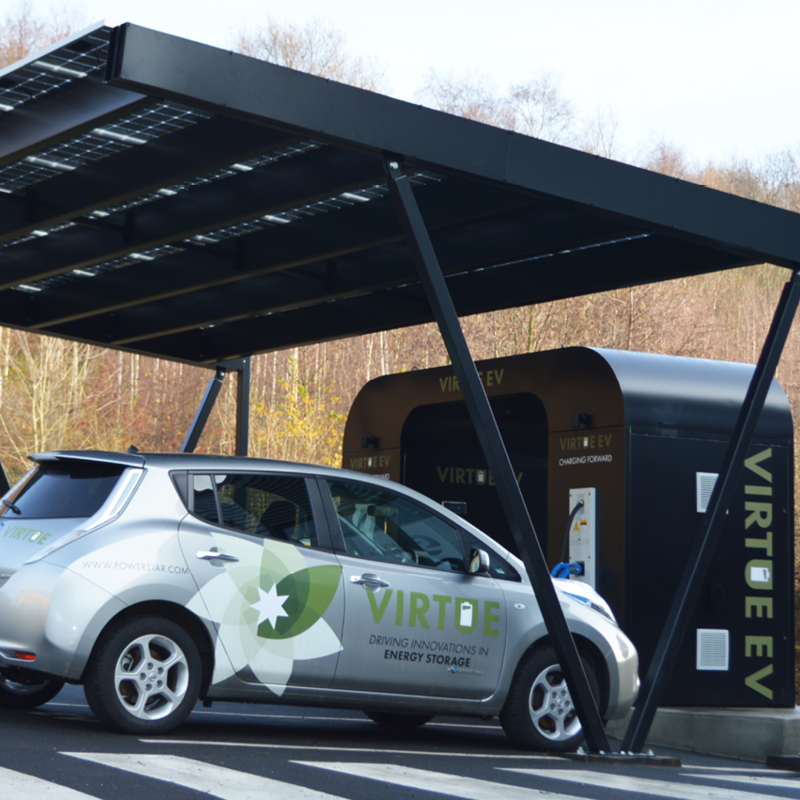 It is powered by a local off-grid energy storage solution, allowing a site to charge electric vehicles without investing in costly upgrades to energy infrastructures and cabling.